Planning to give a new look to your house? Flash Services is the smart choice for you. Give a new look to your house by hiring us. We offer a wide range of remodeling service for any home renovation project with complete responsibility and satisfaction. We are a company that cares about each of our customers, providing a 100% satisfaction guarantee on all of our work. 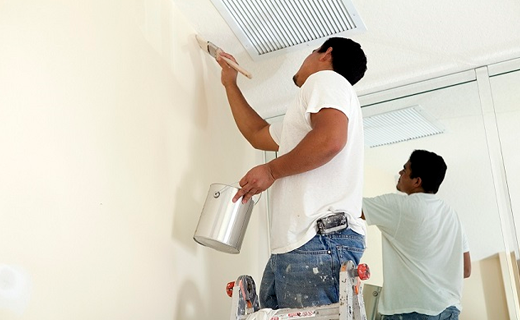 Our professionals provide high-quality painting work at the cheapest price. Every stroke forms their brush will add to the beauty of the house. We provide Top-quality services such as Texture paint, Windows & Doors painting, Interior/Exterior painting at competitive rates in a timely manner. With every painting project we take on, no matter how big or small, we guaranteed to get to work instantly, using the very best products and materials, including superior paint, in order to offer you with admirable results.